We are a licensed Real Estate Posting Brokerage who are members of the Multiple Listing Service (MLS®), believe in fairness and have chosen to operate as a posting brokerage that fulfills a “Mere Posting” service on behalf of private sellers like you. In part because the competition bureau helped open up the rules. 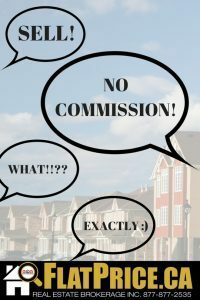 A “Mere Posting” is the technical name given to a listing posted on the MLS® system that appears on REALTOR.ca but is for sale by owner not by an agent.